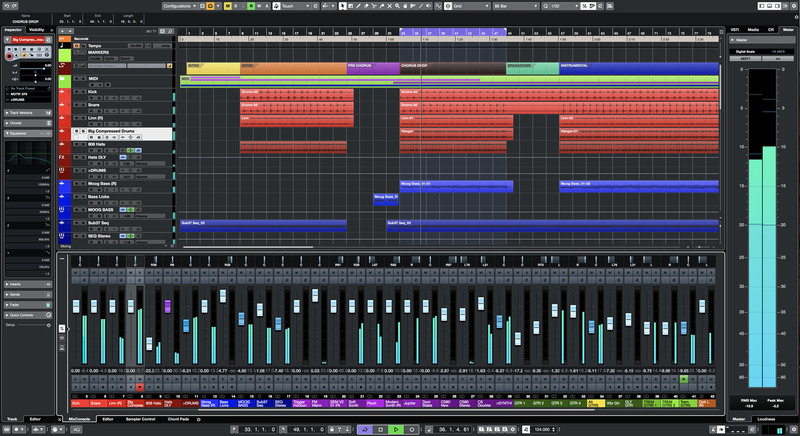 Steinberg has announced the release of Cubase 10 in three versions: Cubase Pro 10, Cubase Artist 10 and Cubase Elements 10. Available to Cubase Pro 10, VariAudio 3 is a powerful pitch correction tool, introducing many enhancements for editing micro pitch levels and adjusting formant shifts. 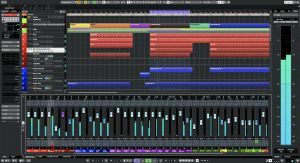 Another novelty is MixConsole Snapshots for saving and recalling a current mix within the mixer, or for creating and comparing alternate mixes of a project. 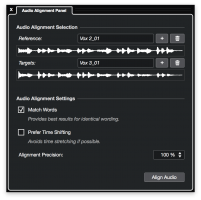 Cubase Pro 10 also introduces Audio Alignment, a new feature that allows users to align stacked recordings extremely fast so that vocal and other tracks are in complete sync. 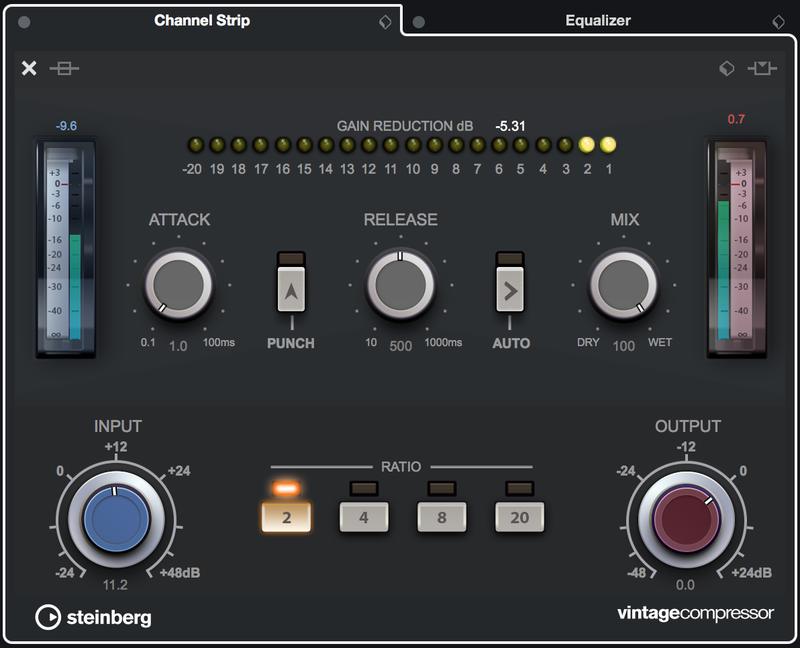 REVerence, the convolution reverb in Cubase Pro, includes 20 new impulse responses, covering a range of vintage reverbs. Smaller feature additions and enhancements include AAF import/ export for exchanging data with different systems, improved editing to picture, and the Steinberg Virtual Reality production suite that offers tools for producing VR content. 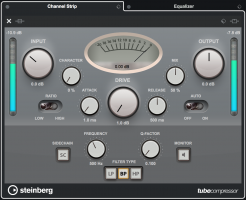 Quellmann continues: "The audio engine in Cubase delivers pristine, unprecedented, 'unheard-of' quality: you'll never hear the DAW, you won't perceive unexpected coloring to your recordings, you'll forget it's even there — the sound quality is literally unheard of. The editing and production tools are amazing, providing a smooth, firm foundation for your creative input. 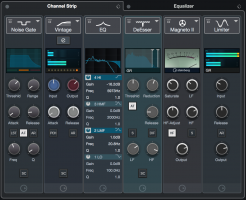 The new aesthetics of the user interface ensures focused and expedited usability, while the production-grade content included within Cubase is not only fun to use but offers a great starting point to creating any style of music." 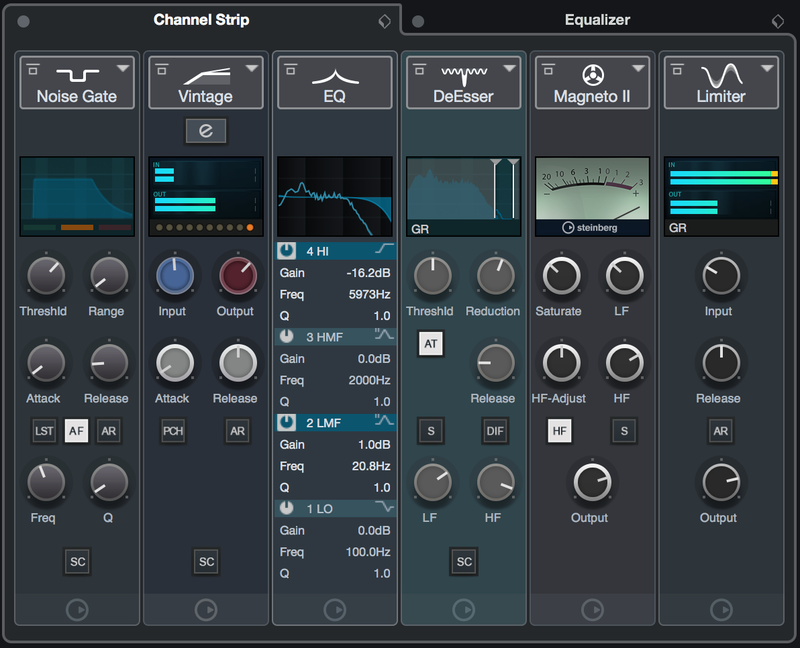 VariAudio 3: Ultimate control of your audio, with more creative tools and Smart Controls to speed workflow. 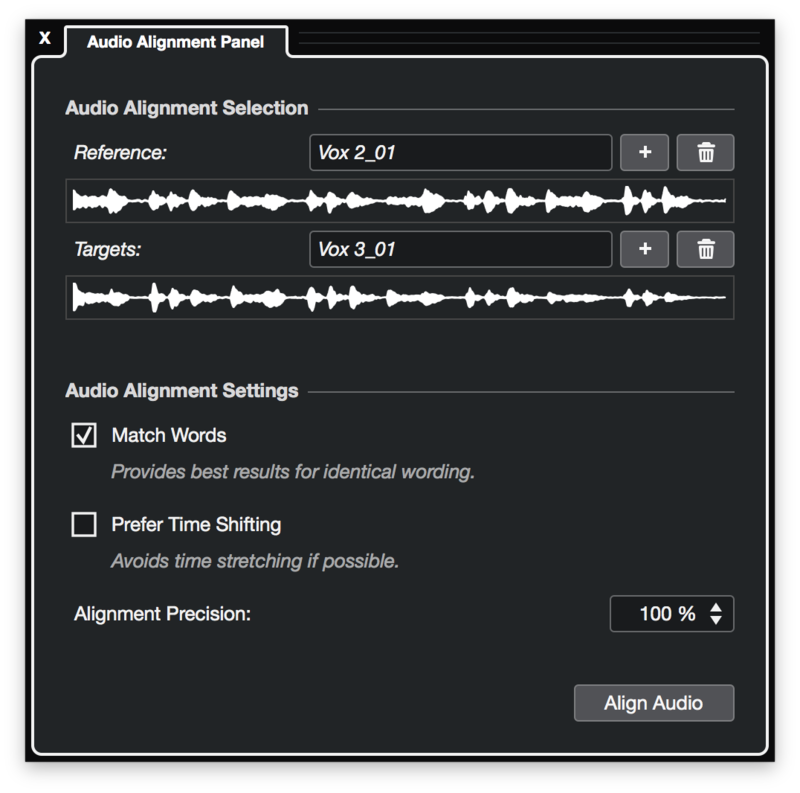 Audio Alignment: Stack and match recordings quickly, easily synchronizing them to a reference track. Vintage Verbs for REVerence: Better management, smoother workflow and 20 new impulse responses brings REVerence greatness to your projects. 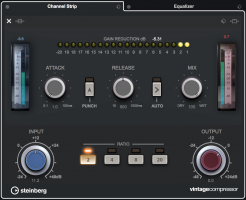 Steinberg Virtual Reality: VR production suite adds a suite of professional yet intuitive virtual reality audio production tools. 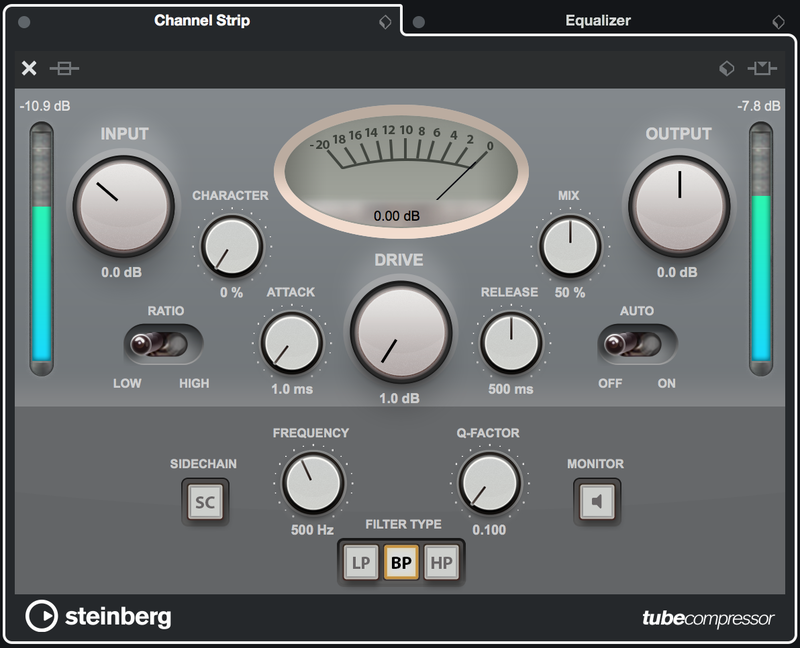 32-bit integer and 64-bit audio continues the Cubase audio engine's commitment to ultimate, no-compromise quality. Latency Monitor lets you quickly and easily know exactly where — and how much — latency is occurring. Full support for high-resolution displays under current macOS (limited support for Windows 10). Cubase Pro 10: 579 euros (boxed) / 559 euros (download). Cubase Artist 10: 329 euros (boxed) /309 euros (download). 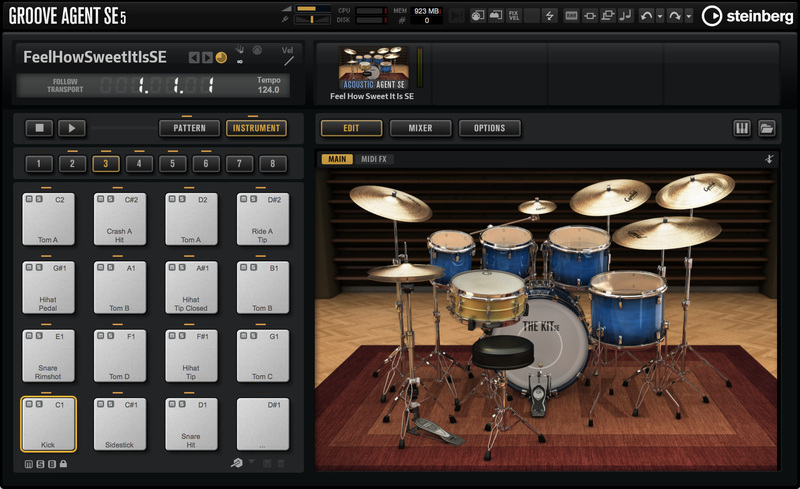 Cubase Elements 10: 99.99 euros (boxed and download). Download orders are exclusive of USB-eLicensers. All prices include German VAT.